Welcome to Cutler Elementary School! 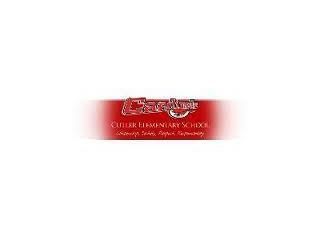 Cutler School strives to provide a dynamic learning environment for every learner. We are committed to helping all students reach their full potential as individuals and as members of society, by fostering a strong sense of self worth, a deep respect for others, and a true love of learning.